It took five years since the announcement of Batman v Superman, but Warner Bros./Time Warner Inc.’s DC Films franchise finally “won” the San Diego Comic-Con. To be fair, the WB presentation (which included trailers and footage from six major upcoming releases, only three of which were DC) would have been impressive and buzzy by any standard even if Marvel and Disney hadn’t sat out this year. And the rock-solid trailers for Godzilla: King of the Monsters (probably the best “released online” trailer of the weekend) and Fantastic Beasts: The Crimes of Grindelwald (I continue to be shocked at how much I’m enjoying the Fantastic Beasts 2 trailers considering I didn’t like the first movie) further the important notion that WB is more than just their DC Comics movies. 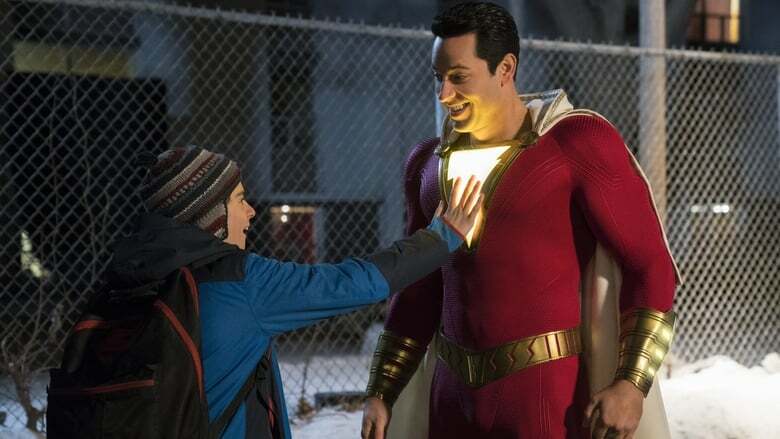 Among major movie trailer drops and sizzle reels, especially among the stuff that made it online, I will argue that the biggest winner of the weekend was Shazam. We all knew that folks in Hall H on Saturday afternoon would get to see some footage from the David F. Sandberg-directed superhero movie. But we didn’t think that the footage, which was a theater-ready teaser trailer, would be online as well. 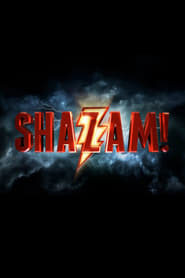 Shazam didn’t have the best trailer of the weekend (Godzilla 2) or even the “most exciting to me” trailer (M. Night Shyamalan’s Glass, which got me despite my issues with going back to the Unbreakable well). Regarding buzz and narrative, the Shazam trailer was the most valuable promoting the movie and the overall brand. STX Films has shuffled its August slate a little bit. They had Mile 22 and The Happytime Murders both slated for August, but now both films will debut slightly later….